Bridal4Less offers a selection of many discount wedding dresses available at our bridal shops in Essex, Southend. We found out last month that the average bride spends £1,268 on her wedding dress when looking at the average costs in UK weddings. After your choice of venue and the catering costs, the wedding dress is often the third biggest expense out of the wedding budget. This doesn’t have to be the case. 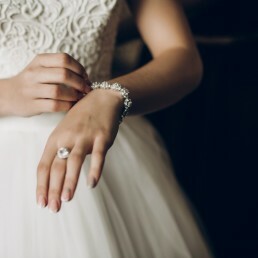 We know everyone wants to feel and look amazing on their special day but we have plenty of advice when it comes to finding cheaper wedding dresses. 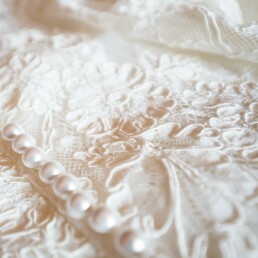 And most importantly without compromising on style making sure you get the dream dress without breaking the bank. Buying the perfect dress doesn’t mean it has to cost you an arm and a leg – you don’t have to needlessly splash out to find it! Why spend a large amount of money when you can spend a tiny fraction of the cost and still look incredible? You just need to know where to look! 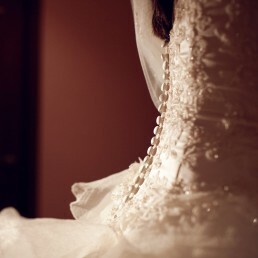 Step away from the expensive bridal boutiques and come and browse Bridal 4 Less. With an increase on budget conscious brides we have released our own range of more affordable wedding dresses. We offer a beautiful range of stunning gowns to fit any bridal style or budget. Sometimes we can go one step further by offering end of range gowns which can often mean a significant decrease in prices across out collections. We’ve become a huge hit with brides-to-be by having a massive range of dresses at incredible prices. So come and pay us a visit to browse the our full collection. The one thing we understand about today’s bride is that she wants an unbelievable dress at unbelievable price to match. We provide this! Bridal 4 Less’s fantastic reputation has enabled us to access beautiful dresses and discounted lines not usually seen on the market. These are bridal shop quality dresses sold at great prices from our high street in Southend. We have a selection of dresses on our website and our full collection available to view in bridal shops in Essex. Please leave a message below and we’ll get in touch with you as soon as possible! © Bridal 4 Less : Wedding Dress Shops in Essex.